Cosmetic-grade mica has unique lamller structure and provides silky luster and soft texture, which make cosmetics silkily fine and smooth. Its natural quality makes cosmetics affiliative and glittering effects to skin. 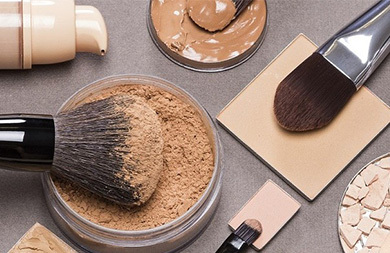 Cosmetic-grade mica gives cosmetics soft touch, gentle luster and skin affinity and it has been a preferred raw material in high-end cosmetics production. 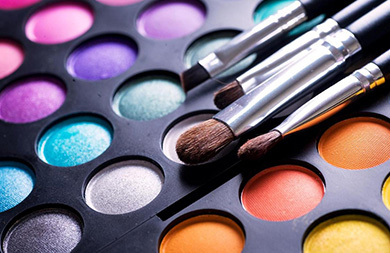 Huayuan cosmetic-grade mica can maintain consistent cosmetic color and is suitable for various colors, heavy or light. The unique nature of mica can also improve the silky smoothness in cosmetic production. 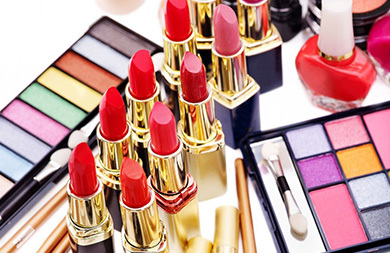 The product is widely used in pressed powder, loose powder, eye shadow, liquid foundation and blusher products.